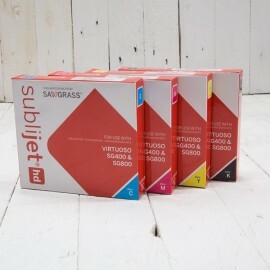 SubliJet-HD Sublimation Ink for Sawgrass Virtuoso SG800 A3 Sublimation Printer. 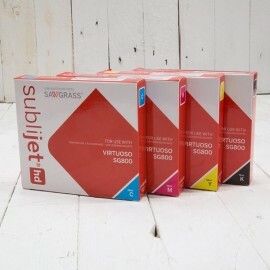 SubliJet-HD Dye Sublimation Ink is a newly formulated gel sublimation ink formulated specifically for the Sawgrass Virtuoso printers. 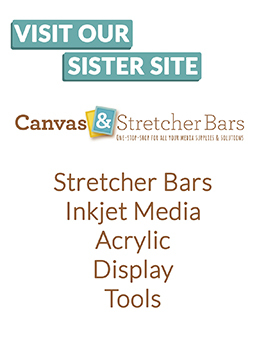 It has a higher yield and 26% larger colour gamut.